Who will win this battle of disappointing teams? After Team Liquid and Yiliang “Doublelift” Peng dismantled TSM at the start of the 2018 Spring Split, the newfound rivalry between the two teams kicked off in Liquid’s favor. 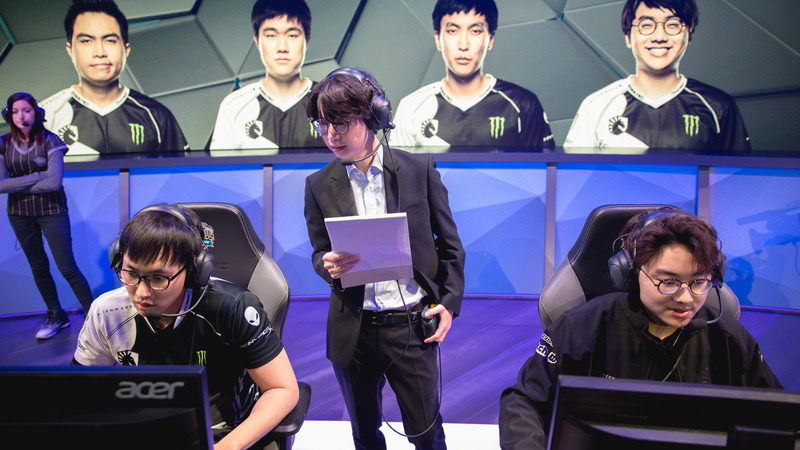 This weekend, Doublelift has a chance to do it again. The hype surrounding the rivalry, which started when TSM replaced Doublelift last preseason, has undoubtedly died down a bit, though. The reason for this is simple. At the start of the season fans, analysts, and even players predicted that TSM and Liquid would be the top dogs of the region this year. Over the course of the last seven weeks of pro play, that’s been proven very wrong. Liquid is doing alright, as they sit tied for fourth place with 100 Thieves with an 8-6 record. Still, that’s quite a difference from first place, where they were predicted to end up a couple of months ago. TSM, on the other hand, has played worse this year than they’ve ever played during the regular season. TSM are in sixth place with a 7-7 record, only one spot away from not qualifying for the playoffs. If CLG, the team beneath them, has another 2-0 week like they just had against the league’s top teams, and TSM has another 0-2 week, their playoff contention will be in jeopardy. A rivalry match is a lot less exciting when it’s between two under-performing teams. That being said, both TSM and Liquid have a lot more to prove than which of them is better. These teams need to prove that they deserve their playoff slots, and that they can still play as well as they were supposed to when the season began. 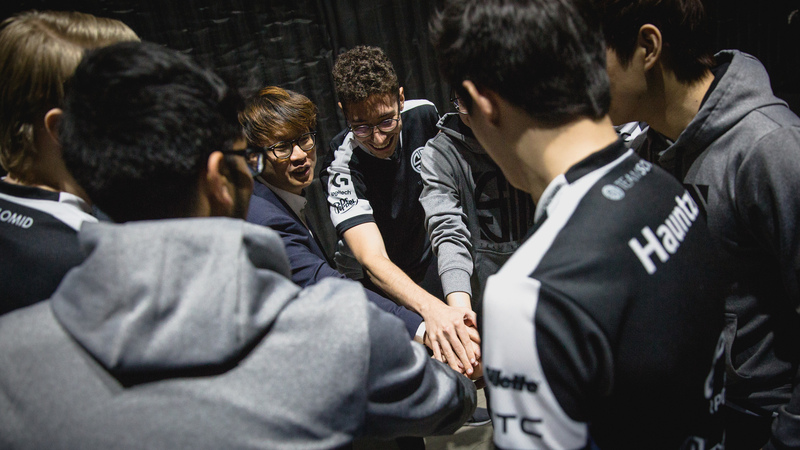 Here in the final two weeks of the split, every game counts. Many of Liquid’s worst moments and in-game decisions stem from the bot lane, where Doublelift and his support Kim “Olleh” Joo-sung roam free. This season has been especially surprising for them, simply because they were expected to be the strongest lane on the team. Instead, the strongest performer this year has been former Cloud9 and SK Telecom T1 top laner Jung “Impact” Eon-yeong. Impact definitely needed a comeback, though, right after one of the worst seasons of his career in 2017 on Cloud9. Last year, he was often blamed as the team’s worst lane, and he was frequently subbed out for Jeon “Ray” Ji-won. 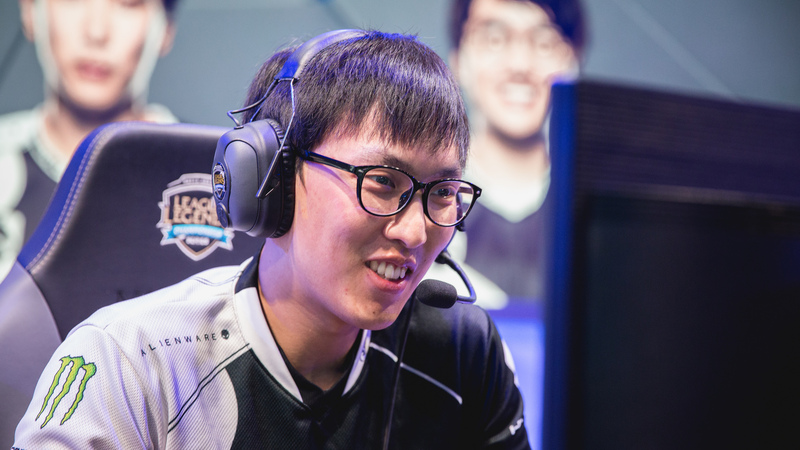 Doublelift and Olleh appear to struggle with communication, and they don’t look quite as synergized or tightly-knit as other bot lane duos in the league. That’s expected, seeing as they never played together before this split. But expectations were still very high for them after they both played extremely well during the Summer Split last year. TSM doesn’t have this problem, because Jesper “Zven” Svenningsen and Alfonso “mithy” Aguirre Rodríguez have been playing together for years. They continue to play consistently well, even during the team’s many losses. TSM’s biggest problem stems from their new jungler, Mike Yeung, who has been one of the least consistent players in the region so far. 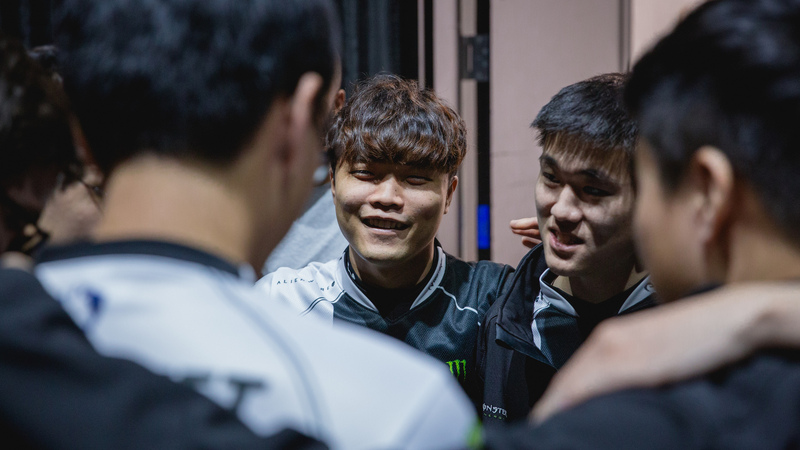 Liquid’s Jake “Xmithie” Puchero hasn’t been the reliable presence in the jungle that he was in 2016 on Immortals, either. He’s failed to make rotations to take down objectives while enemy junglers are occupied in other lanes, something he did very well in 2017. While it’s true that Liquid has less problems than TSM, they still need to step up their game if they’re going to win this weekend and prove to the region that they belong in the top six. TSM, on the other hand, needs to hold on for dear life so they aren’t knocked down that one fateful spot in the standings. They’ve never missed the playoffs once in their LCS history, and yet, they’re still only one bad week away from that becoming a reality.